Skip the stress and confusion of finding a taxi upon arrival at the Montréal–Pierre Elliott Trudeau International Airport. Instead, book this private airport transfer service and enjoy convenient, reliable, comfortable private transportation from the airport to your hotel in Mont Tremblant. When you land at the Montréal–Pierre Elliott Trudeau International Airport (YUL), simply gather your luggage and meet at the limousine reservation line for immediate pickup. You'll be picked up and driven by comfortable private vehicle to your hotel in Mont Tremblant. 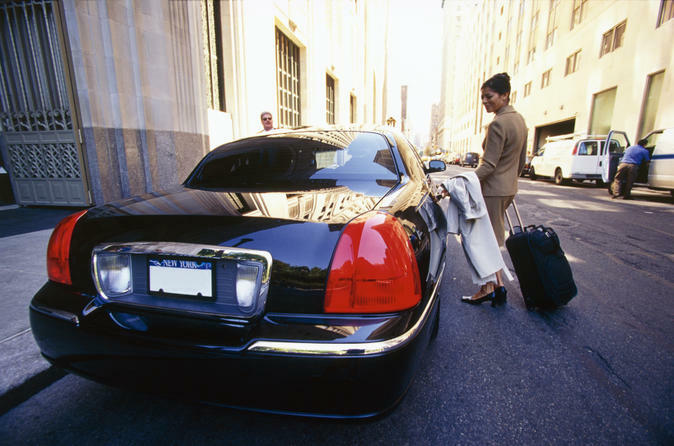 This reliable and convenient transportation service lets you choose from a luxury sedan, fit for three people, or a sports utility vehicle, which seats up to five people.